The range of flooring systems today is vast, but a system that is gaining popularity is polished concrete. 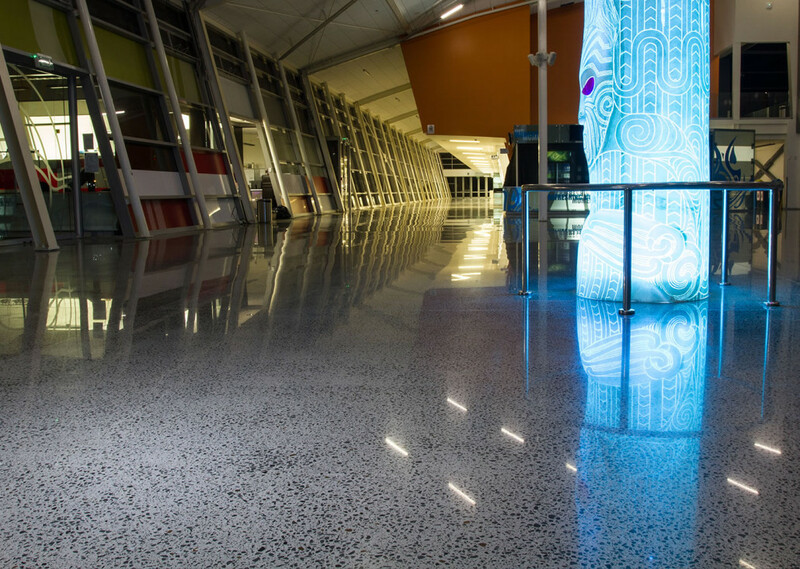 Although relatively new in Australia (15 years) polished concrete systems offer many advantages. Concrete is a durable material and so meets an important sustainable design criteria for use in retail stores, restaurant’s, public building and homes. 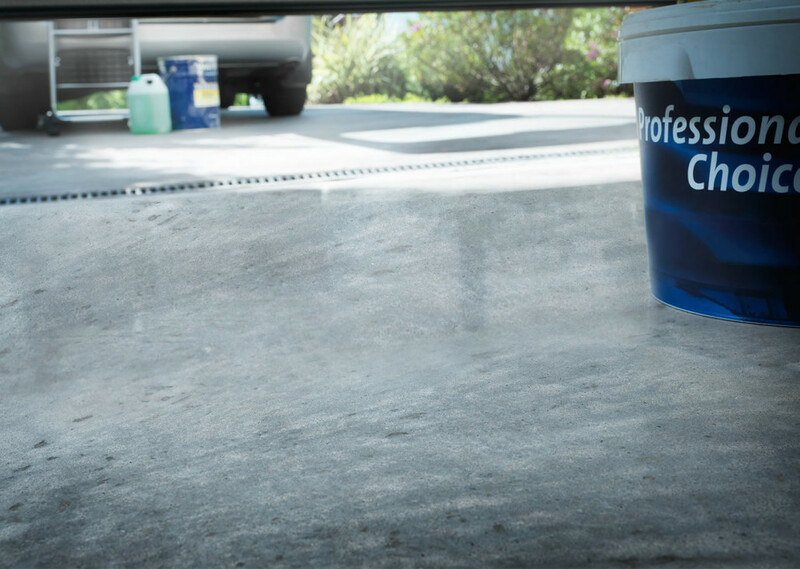 A1 Floor Strippers incorporate the Husqvarna’s Hiperfloor process to produce a highly abrasion resistant, incredibly dense, and smooth and visually appealing floor. Premium - High gloss finish producing a mirror like floor. 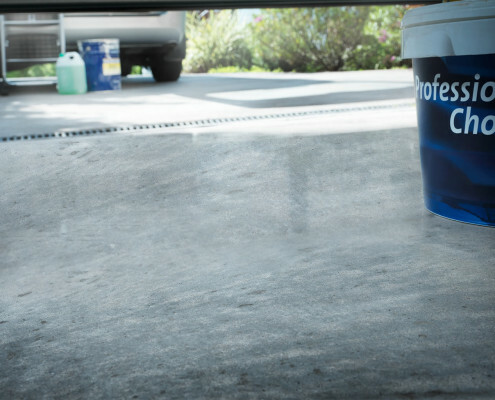 With the durability and strength of up to 10 times higher than the concrete surface – Hiperfloor produces a floor resistant to wear, dusting, marking (tyres), water, chemicals, abrasion, heat. 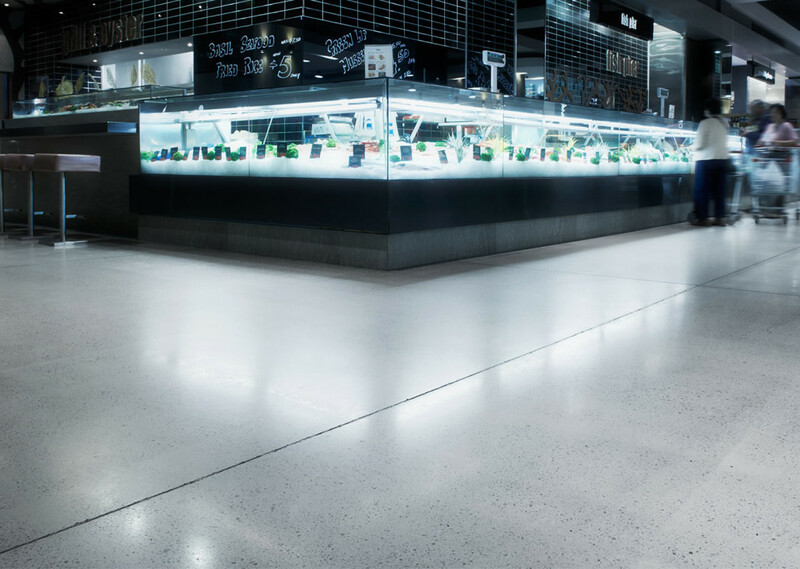 Polished concrete can be used in new and old construction for manufacturing, warehouse, factories, and showrooms, retail commercial and domestic environments. Harder and stronger than other floor finishes. Does not lift peal or flake. Dense surface helps protect against absorption of oil and contaminants. Resists tyre marks from fork trucks and other traffic. More abrasion resistance than unsealed concrete. Installation requires no cure schedule. One time application with minimal maintenance long life cycle.